In a ferocious competition at the 2017 Bach To Rock Battle of the Bands, 26 bands went head-to-head at The Cutting Room in New York City on June 11. High school first-place winners M.O.A.B. 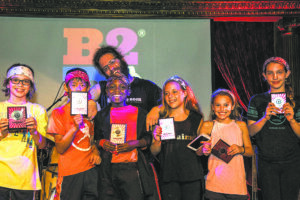 Seasoned music industry professionals Jamie Betty (Count Basie Orchestras), Bert Elliot (Bernie Williams, Marcus Miller) and Steve Walter (musician and co-owner of The Cutting Room) judged the performances. One hundred and fifteen students performed on a stage that has hosted Lady Gaga, Sheryl Crow, John Mayer and Sting, to name a few. 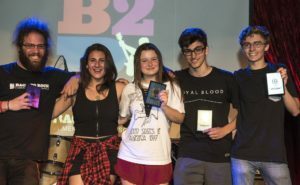 The bands were scored on several criteria including musical ability, technical ability, stage presence, material, creativity and professionalism. 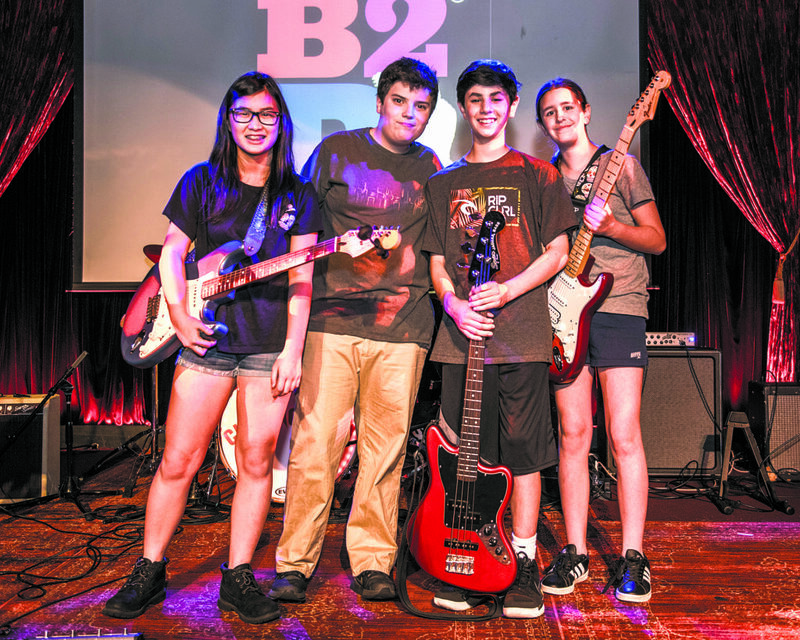 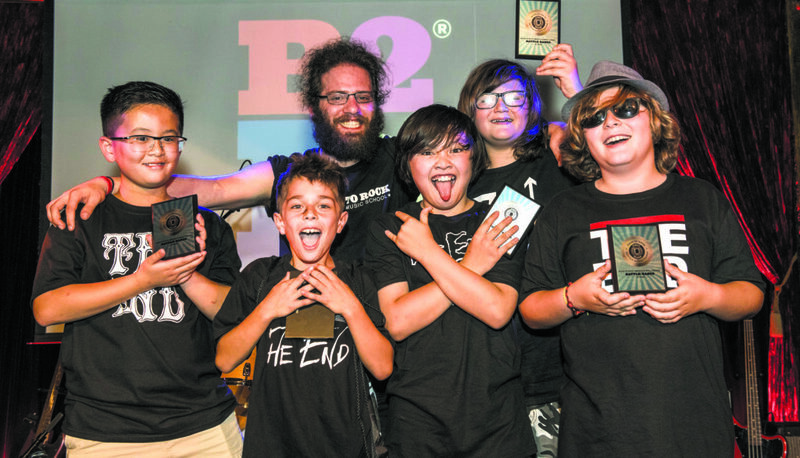 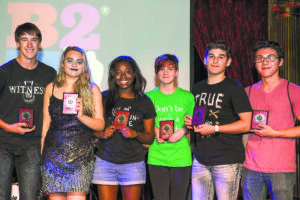 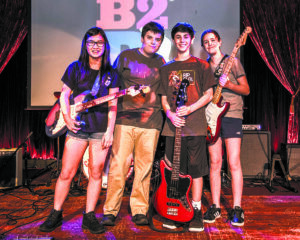 All the competitors study a variety of musical disciplines at Bach to Rock music school on Port Washington Boulevard, including music theory, instrument instruction, recording arts, performance arts, voice lessons and band coaching. 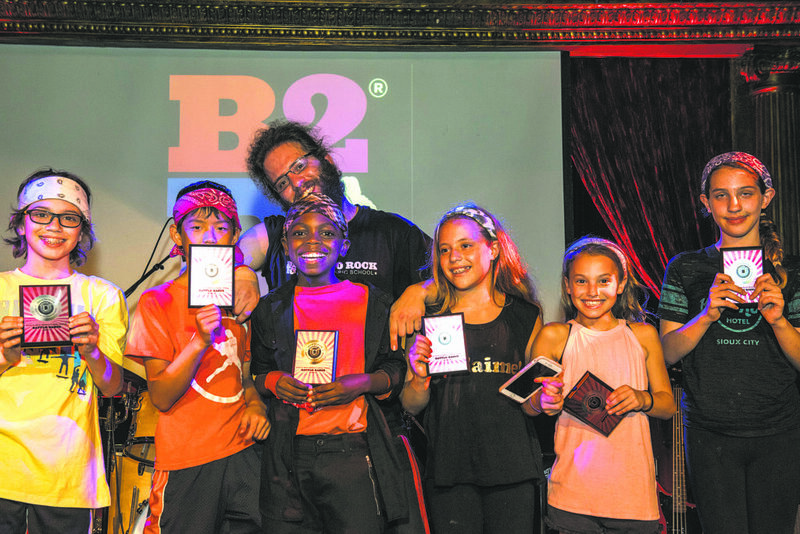 Port winners included The End with Braden Blacker, Blaise Torio, Noah Lapter and Zen Lee in the elementary school division, The Statues with Olivia Mathis, Yoni Cohen, Alyssa Publisi and Matthew Loffredo in the middle school division and M.O.A.B. with Drew Brodsky, Luca Bombardiere, Nicole Victory and Liam Carlton. 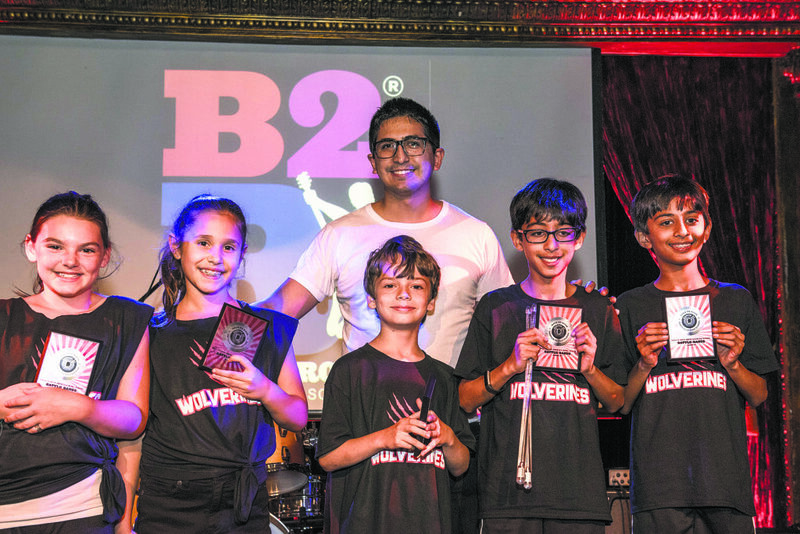 Eitan Prouser was the band coach for both the elementary and high school winners while Fabio Rojas was the band coach for the middle school winners. 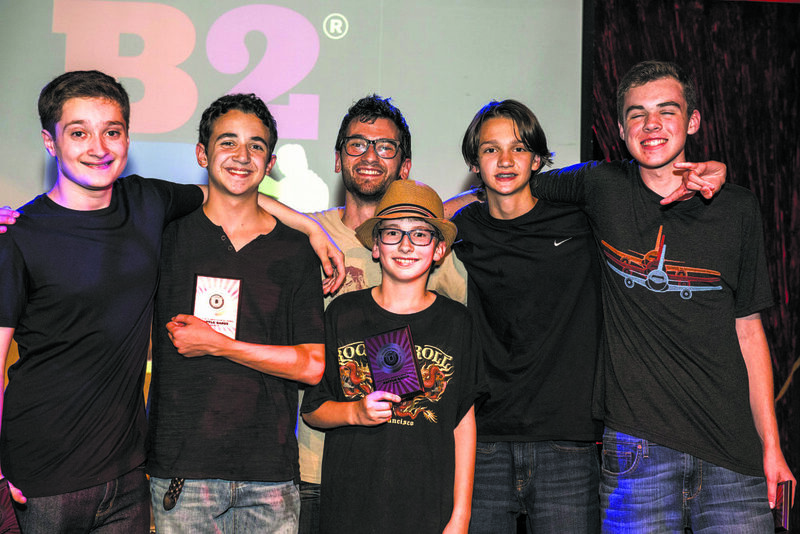 Juvenile Hazard with Ian Miller, Eric Holm, Aden Neuwirth, Dylan Miller and Zachary Pfeil-Schaub (band coach Jared Winzelberg). 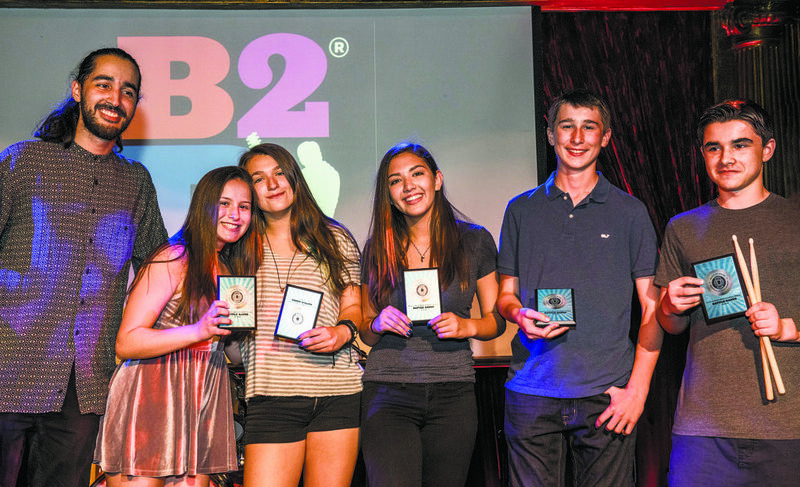 The high school runner up was No Social Life with Jess Girillo, John Bubany, Dennis Nakazawa, Justin Loffredo, Emily Telacki and Chelsea Felix (band coach Victor Murillo). 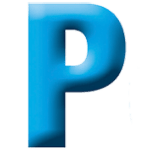 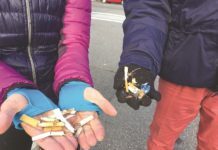 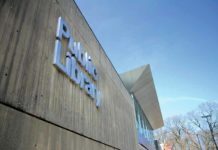 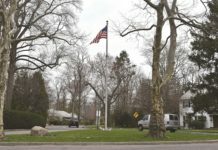 Port Washington News has served the areas of Port Washington, Sands Point, Baxter Estates, Flower Hill, Port Washington North, Beacon Hill and Manorhaven since 1903, serving as a trusted source for local news and community events.